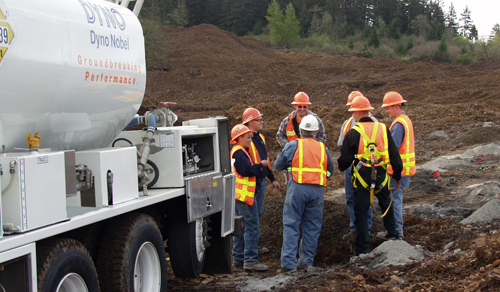 At IPL, we believe that our safety performance is a reflection of our safety culture. Our safety performance is measured using a range of leading and lagging indicators, including Total Recordable Injury Frequency Rate (TRIFR). Our TRIFR for the 2012/2013 financial year was down to 1.16, up from 1.40 the previous year. We recognise that we must make positive progress each year in order to attain our goal of Zero Harm and are confident that our HSE Strategy will help us to reduce the number of incidents throughout this financial year.